In the southeast corner of Connecticut the traveling pharologist can find a quintessential New England village, the Borough of Stonington. The town is dotted with old sea captains homes from the 18th & 19th centuries and its spacious harbor has a colorful history. 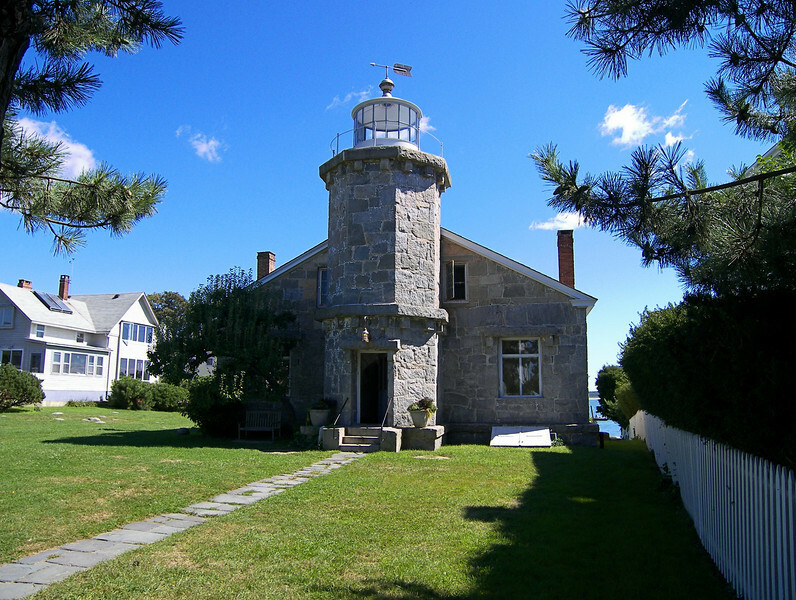 Part of this rich history is the sturdy Stonington Harbor Lighthouse, the first lighthouse constructed by the U.S. government in Connecticut. One of the most famous events in Stonington history was a battle during the War of 1812. The townspeople repelled an attack of a superior British force of five warships and troops.